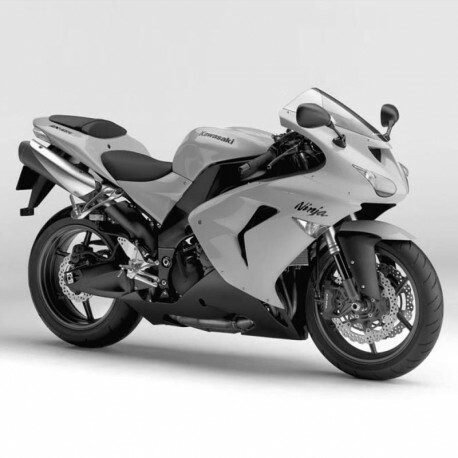 English Service Manual / Repair Manual, to vehicles Kawasaki ZX-10R Ninja. - English Service Manual, to vehicles Kawasaki ZX-10R Ninja. - Gear position switch resistance k? - Pivots: lubricate with grease. - Points: lubricate with grease.